Acquired Immunodeficiency Syndrome: is a disease of the immune system due to the infection with HIV. 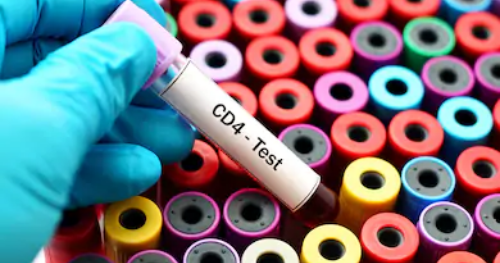 HIV destroys CD4 T Cell in the immune system, which leaves the body vulnerable to life-threating infections. AIDS is the most advanced stage of the HIV infection. In order for a person to be diagnosed with AIDS a person must have been diagnosed with HIV first or have a CD4 count less than 200 cells.